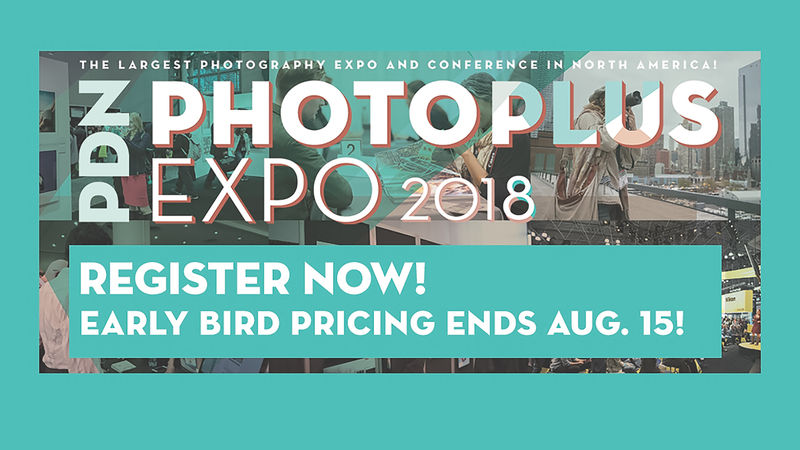 I’m sure looking forward to PhotoPlus Expo, this fall. It’s a singular event with educators and vendors from around the globe gathering in one spot. You’ll be able to get your hands on all the great new cameras and lenses and tripods and Platypods and lights and software and who knows what else. The most important thing that happens at shows like this, however, is that you get to meet people like yourself who are passionate about photography and trying to learn more. I love getting together with old friends, making new friends, and seeing what’s new. The highlight for me is always the Photofocus Photowalk, so I hope you will join us. You can pick up a free expo pass and discounts on the other pass packages until August 15th, then prices start climbing. So take advantage of the early bird pricing, now.